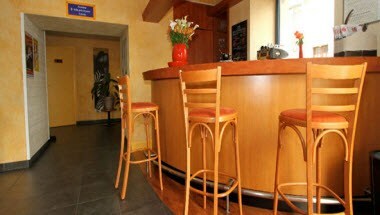 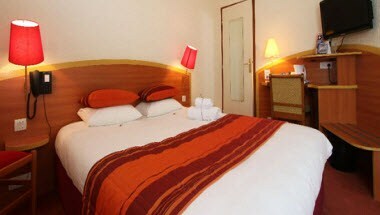 Hotel Kyriad Lamballe is present in the Lamballe region of France. 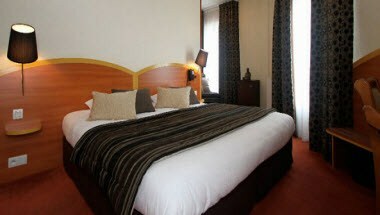 The hotel will charm you with its calm, welcoming atmosphere. 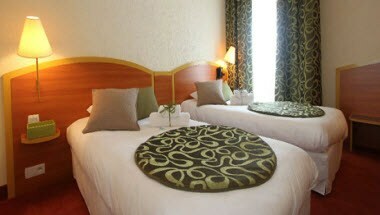 In addition to safety, comfort, entertainment and friendliness, your hotel offers all the services for a comfortable stay. 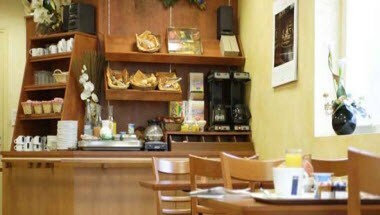 The hotel can organize a conference, symposium or training event of the guests in its spacious rooms equipped with modern equipment and a la carte services.